The Central Bank of Myanmar is set to implement a standardised national payment system by this year, says CBM Vice Governor U Bo Bo Nge. Daw Than Than Swe, director general of the CBM’s Financial Institutions Regulation Department, said to� the Myanmar Times� that the system will cover international payments, mobile wallets and all mobile network operators. The system will be based on Quick Response Code, commonly referred to as QR codes. 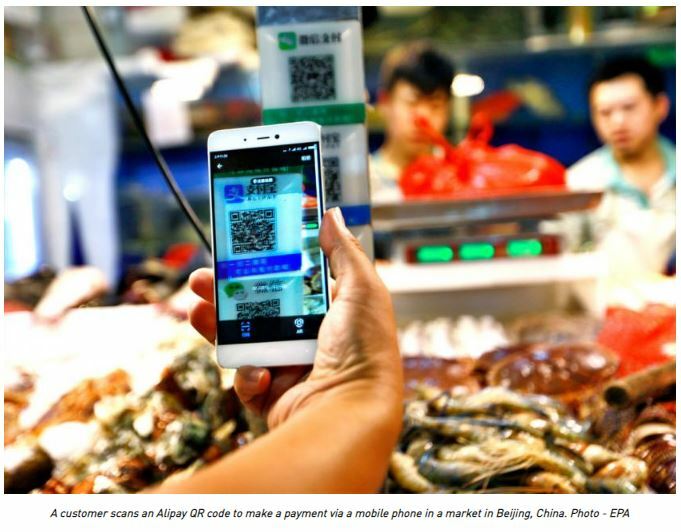 CBM is in talks with international payment firms like Visa and JCB, and local mobile wallet providers such as Wave Money, M Pitesan, OK$, WeChat and Ali-pay on the implementation of the system. However, once the system emerges, card payment system will continue to be used, Myanmar Payment Union CEO U Zaw Lin Htut told� The Myanmar Times. “Although QR system will be in used, bank cards will continue to be a payment channel separately. Any payment platform can use it if the standards are followed. So, any users of payment services can pay,” he said. National standard payment systems are already in place in Thailand and Vietnam.